There are many ways in which you can make the most of your patio, but when it comes to your little ones, the best option is to turn it into a safe outdoor play area. This way, the children get to enjoy the fresh air, and you can bask in the sun while keeping an eye on them! Transform your patio into a safe playground in only five steps. Make sure the children cannot climb up, nor crawl under the fence. Be sure that the fence itself does not represent a hazard: ensure your children’s little heads and arms cannot get entrapped between posts, and that their little hands cannot use the fence as a hanging platform. If your patio is not in an enclosed space, and animals, neighbours and other potential threats are roaming around freely, make sure the fence will keep everyone out and the little ones in. The next step is to line the floor to improve comfort for your little one’s feet and knees, but also to avoid injuries. Find safety mats made of a durable material which can’t be torn or chewed. There are foam tiles available, otherwise using large, thick rugs would work well too. If your patio is not covered, it means that the playground will be exposed to weather conditions. 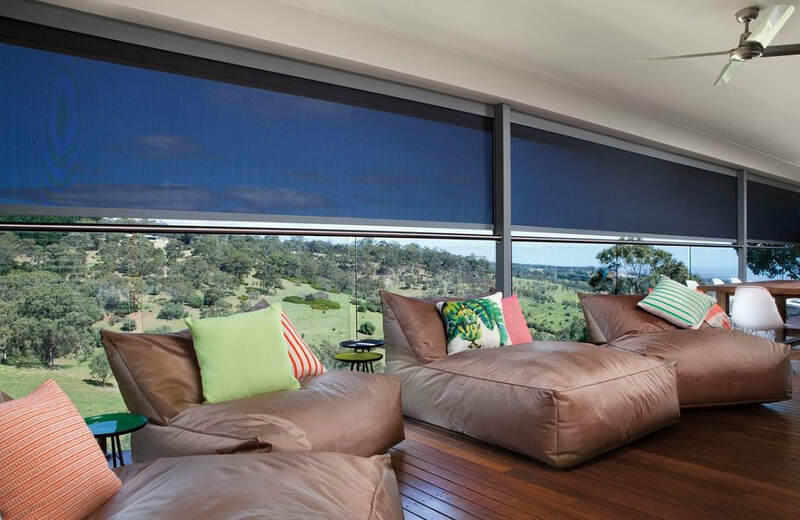 Investing in outdoor blinds to protect your progeny’s heads from the harsh summer sun could therefore be a good idea. They would provide shade, reduce UV rays and offer some privacy. If you are unsure whether your brand new play area is secure enough, you can kneel so that you would be the same height as your children and scan the area. Look for any sharp edges and other hazards that you missed while you were standing. You could also add a chest or cupboard to hide toys away while they are not being used. Now that you have made this fun zone safe and sound, you need to actually turn it into a play area. You can brainstorm ideas about decoration and entertainment with your children – surely they would love to feel involved in the setting of their new space. You can add colourful cushions, stickers, paintings, and of course their own artwork. As for recreation, if your kids think they need a screen and a video game to have fun, this is your chance to prove them wrong! 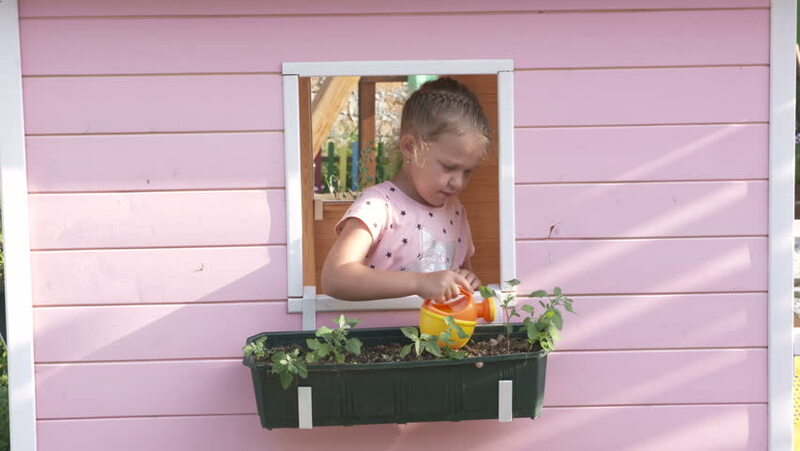 You do not even have to spend a lot of money on entertainment: recycle plastic bottles and make a water or sand wall, transform an old a bookshelf into a sandbox, or make a little vegetable patch… You can find dozens of cheap DIY ideas online! Now, there is nothing left to do but watch your kids learn, grow and play in their new protected outdoor play area. 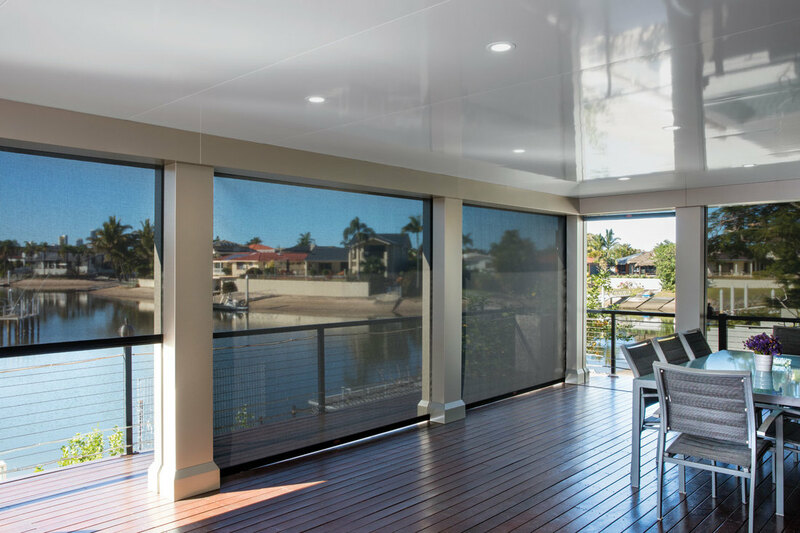 If you’re now thinking of installing outdoor blinds to your outside space or want to get a patio built to create this perfect area, contact the experts at In Style Patios for a free quote on 0436 007 776. Our design team will work with you to make sure this zone is perfect in every way. Summer will be back around before we know it, so it’s always best to be ready to enjoy the heat as soon as it touches down. Having comfortable and stylish outdoor furniture can be a great way to really give your outdoor space a renewed and fashionable look. Do you have a specific purpose for your open-air living area? Choosing fittings can be super fun and help you create the environment you desire. 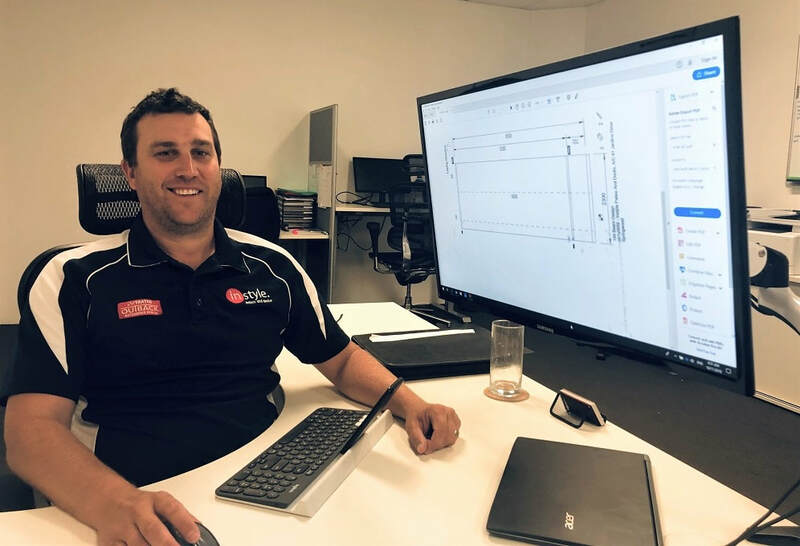 Selecting the perfect fittings can really make your zone functional and inspiring. Depending on your vicinity, you may want to decorate with a theme. Or you might want to style to serve a purpose, like entertaining or relaxing. Whatever your wish, you can create a rousing or relaxed outdoor space with just a few essential pieces. First, consider the aspiration of your area and the type of seating that will be required. Will you need outdoor lighting? Do you want to use this spot when the temperatures begin to dip again in winter? Will it be used for an intimate environment, or for entertaining? Once you have the answers, you’ll be closer to your decision on the furnishings. There are so many options including soft external lounge suits, and tables to consider. You will want to contemplate colour and ensure you are providing the type of seating that is both weather-proof and modish. If you plan to use this space all-year-round, you might want to think about a heating / cooling source. There are many options for these as well. You can choose a standalone gas heater which exudes heat of 360 degrees. Otherwise you may prefer overhead heating which directs the warmth towards the area desired. Additionally, a ceiling fan is always a win to have as they can make it feel 6-8 degrees cooler. 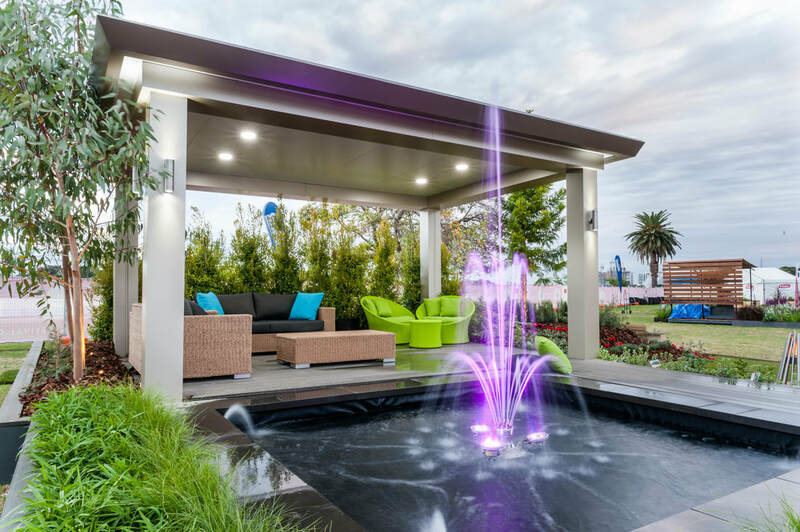 No matter your budget, a heating / cooling is an excellent addition to make your outdoor space tasteful and functional. Creating an alluring area is equally important and can be easily accomplished with twang colours. Some of the best colours to make this area appealing are shades in blue and green, or neutrals. Choosing soft, warm colours will compliment this space for a relax feel. Too much colourful or busy patterns can be vibrant, but can lose the calming effect. Furthermore, bright and lively colours will play more of an energetic vibe. It is important to consider the view when planning your outdoor space. Sprucing it up with chic furniture for the summer is an excellent idea. However, you must take into account your patio view before finalising your theme. 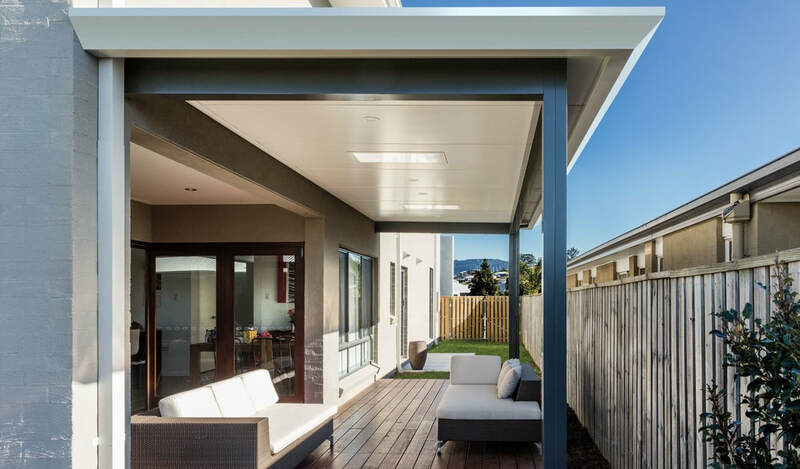 For instance, if your patio faces your neighbour’s house, your zone will want another focal point to draw attention away from the surrounding homes. Consider a feature garden or ornamental piece to pull your outdoor area focus. Conversely, if you have a beautiful, scenic view of water or other landscaping, you may wish to position the fittings to include the view. 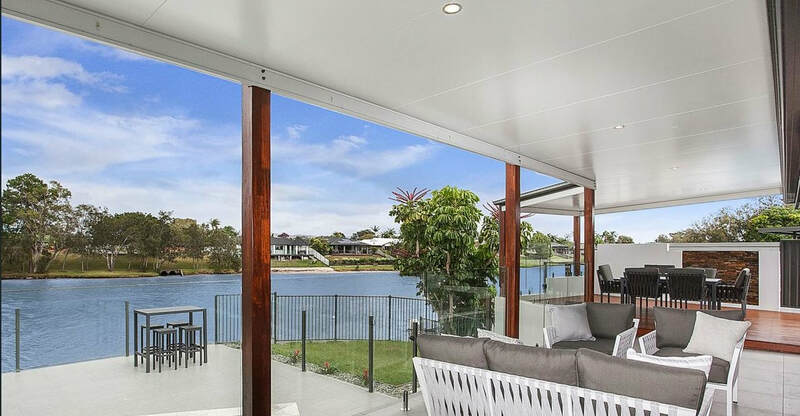 You may also wish to provide colour hues that accompany the view - greens and tans to bring in the landscaping or blue tones to compliment a water view. Create pathways with plant placements. This will help navigate your guests to the area of entertainment. A good way to create natural trails is to line the walkway with planters or benches. A slightly curved paved path, lined by ground cover is another excellent way to direct traffic to your focal point. A perfect addition to any outdoor space is a fountain or statue. 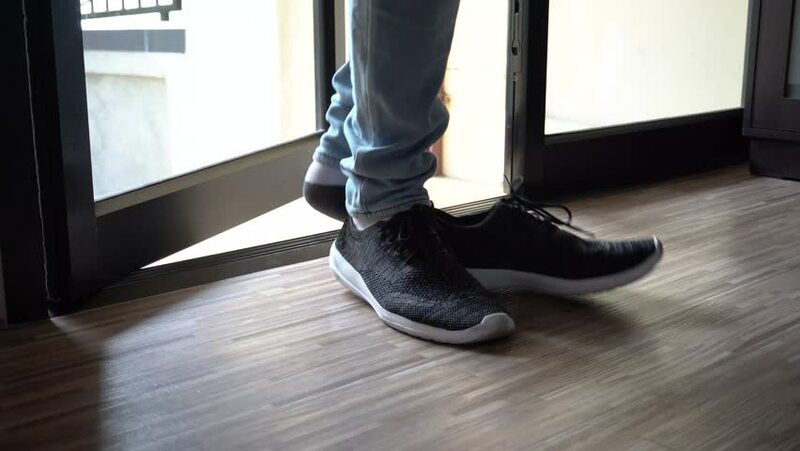 They can definitely set the mood and a great feel. If you have a smaller spot, you may accent with a tabletop fountain or sculpture for the same effect. Having a centrepiece can provide focus and make your zone homey and inviting.With just a little planning and vision, this could be your new favourite zone in your home. 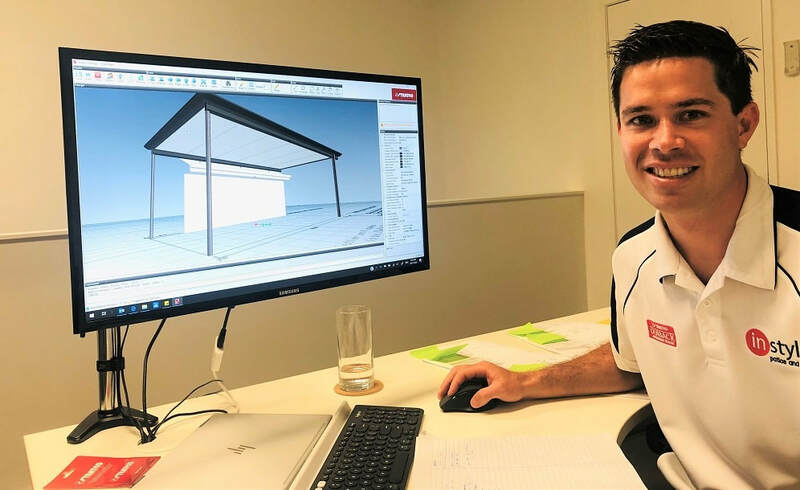 If you need the Gold Coast patio experts to build you a new patio or pergola, contact In Style Patios and Decks on 0436 007 776. We’ll provide you with a free no-obligation quote, and talk you through our extensive range of options.